Erin Jane is a singer-songwriter from Brisbane who plays piano and acoustic guitar. She is also a member of Sneeky Picnic, the all-girl pop/rap band who has played Big Day Out twice in their 2 years of forming. 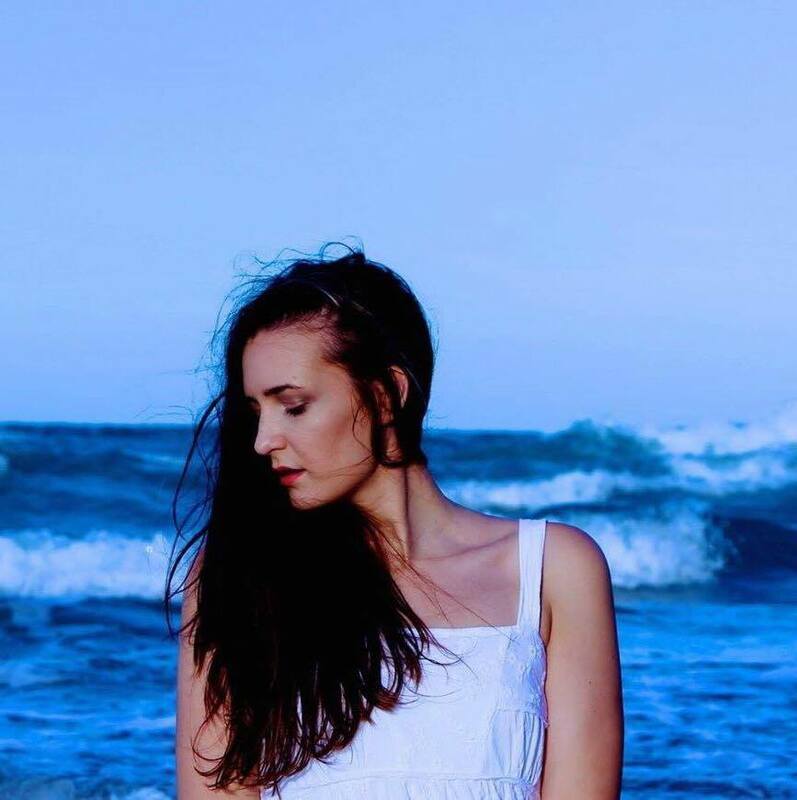 Warm, emotional and heartfelt, Erin Jane’s solo music is inspired by strong female artists such as Sara Bareilles, Carole King, Missy Higgins and Katy Perry, whilst the adrenaline junkies Sneeky Picnic draw on artists such as Gym Class Heroes, Iggy Izalea and Ariana Grande. Over the past few years, Erin Jane has supported artists such as Emma Dean and Francesca de Valence and performed at the Bleach* Festival and the Red Deer Music and Arts Festival.